Kavorka Designs: The newest social media community is coming soon! The newest social media community is coming soon! 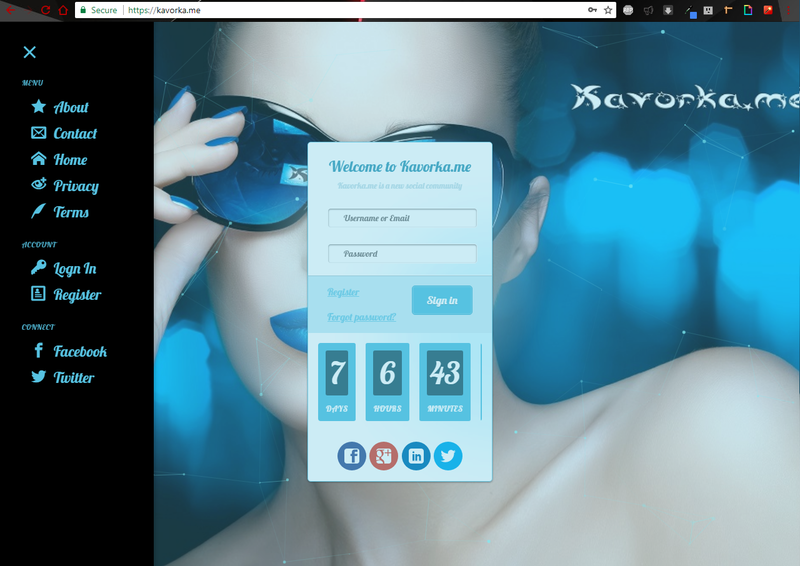 Kavorka.me is a site unlike any other! Visit Kavorka.me to register today!